The Mary Washington is the classic asparagus. This variety is a high-yield perennial vegetable, and should provide a bountiful harvest for several years to come. 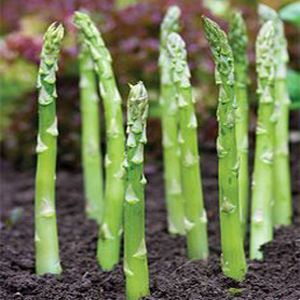 Plant Mary Washington Asparagus vegetable seeds in full to partial sun in well-drained soil.